Hello and welcome to exampundit. 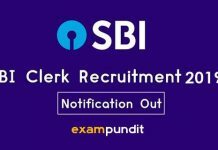 Today’s SBI Clerk 2018 Recruitment Notification made almost everyone happy (Except those who said it won’t come 😛 ) . 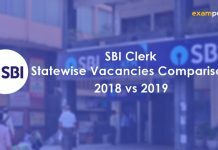 Now one thing a lot of you must have noticed is that there have been some Important Changes in SBI CLERK 2018. 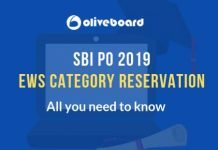 So, here is one article for you all 🙂 on the Important Changes in SBI CLERK 2018. 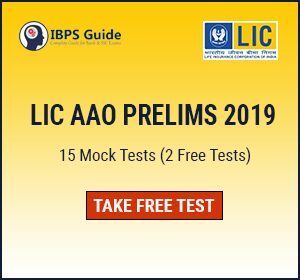 Earlier it was all about Mains Examination having sectional timing but as always, SBI has surprised everyone by introducing Sectional Timing for Prelims Exam in SBI CLERK 2018. The sectional timing for each test will be 20 minutes. 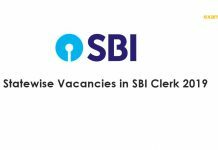 In the 2016 Notification of SBI Clerk, SBI mentioned taking 20 times of the vacancies from Prelims Examination while in SBI Clerk 2018 Notification it is mentioned 10 times. 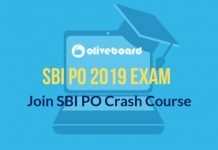 Well, that was quite an expected change after the sectional cut-off confusion in SBI PO 2017. There will be NO SECTIONAL Cut-off in SBI CLERK Prelims & Mains exam 2018. However, there will be Negative Marking in both phase. Yes, you read it right. Even we are confused of one sentence in the SBI Clerk 2018 Notification. 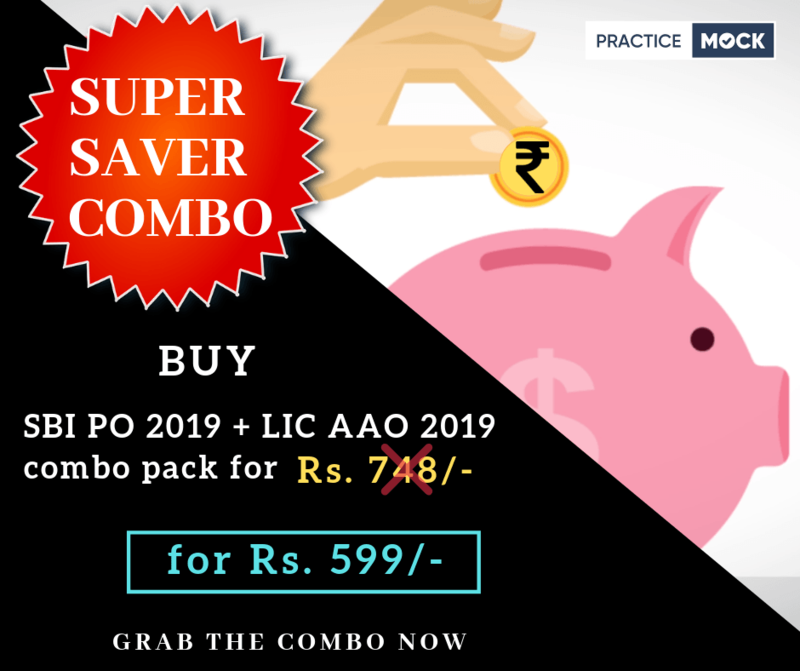 We cannot say it is one of the Important Changes in SBI Clerk 2018 but it is definitely quite confusing for us. 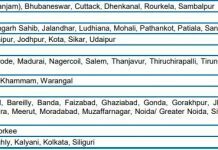 Does this mean that the Prelims selection will be made on overall basis while mains will be State-Category wise? We really are seeking some logical or official explanation regarding this. Prepare! Work Hard and get your Dream Job! 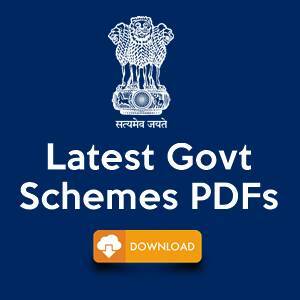 Exampundit.in is a portal for all the Banking, SSC and Government Job Preparation Aspirants. 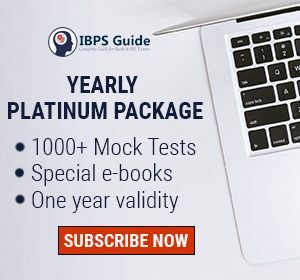 We have free study materials and quizzes for IBPS, SBI, BOB Manipal, Insurance exams and SSC exams.